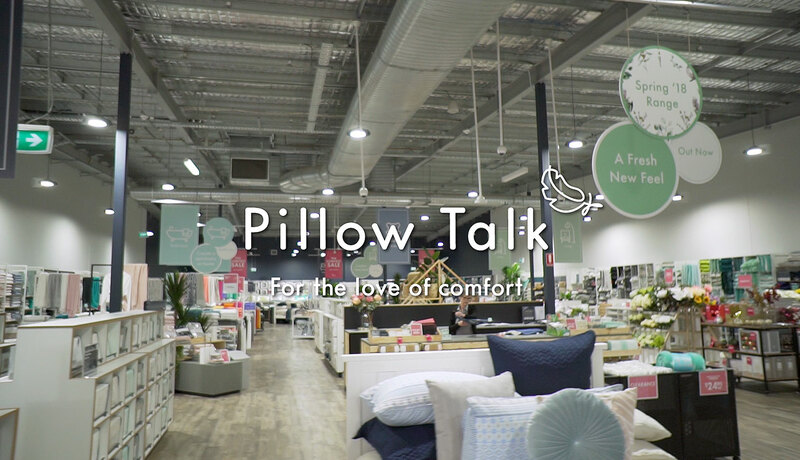 Pillow Talk is 100% Australian owned and operated and is one of Australia's largest home linen specialists in the country. Our Pillow Talk HOME stores lead the way in conceptual shopping. It is a home within a store with a twist of technology, a splash of sensory excitement and a solution to home decoration. 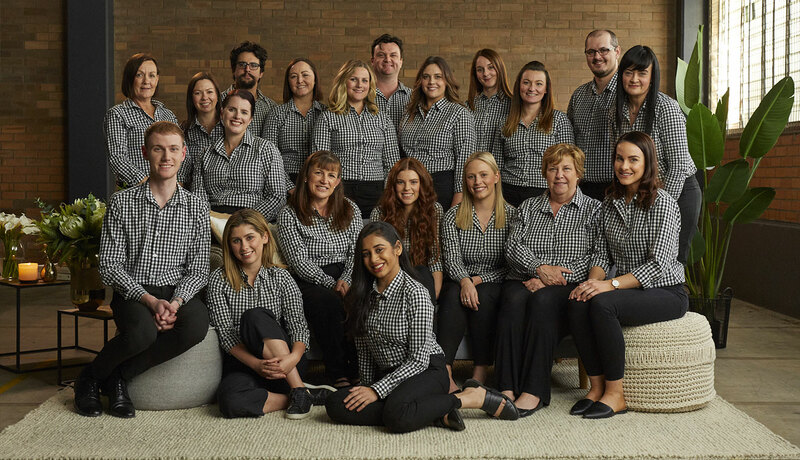 We are currently looking for a dynamic Casual Sales Assistant to join the Pillow Talk HOME Indooroopilly Team in 2018! Your IP address (3.90.56.90) has been logged. 1537 Hits.